They’ve come a long way! Third generation Presleys: Eric, Scott, and Greg, performing as “Herkimer” with their dad, in one of their earliest show performances. From their first performance in Branson’s first show on the now famous Branson Strip, on June 30, 1967, generations of Presleys have been entertaining Branson audiences with their one of a kind show. 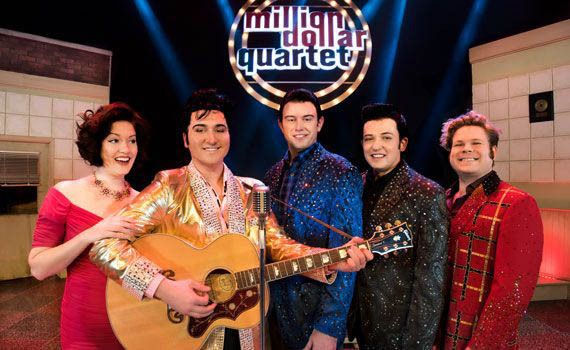 Over the past 50 years, millions of Branson visitors have enjoyed Presleys’ Country Jubilee and the talents of the Presley family, making it one of Branson’s most popular shows and a Branson icon. That first show featured first and second generation Presleys, Lloyd Presley, his two sons, Gary and Steve, and his two daughters Deanna and Janice. 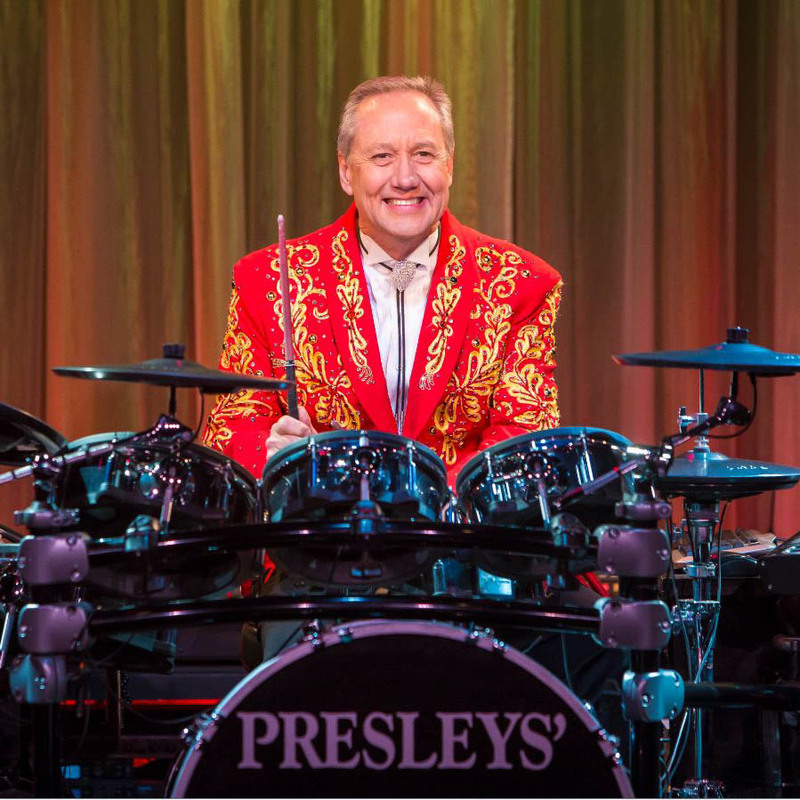 As they start their second 50 years in Branson, the show still features two of performers performing in that first show, comedian Gary “Herkimer” Presley and drummer, Steve Presley. 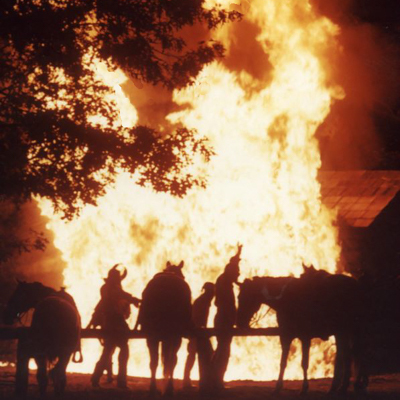 As important, if not more so, is the addition of third and fourth generation Presleys which has enabled the show to evolve and maintain its iconic status and popularity. 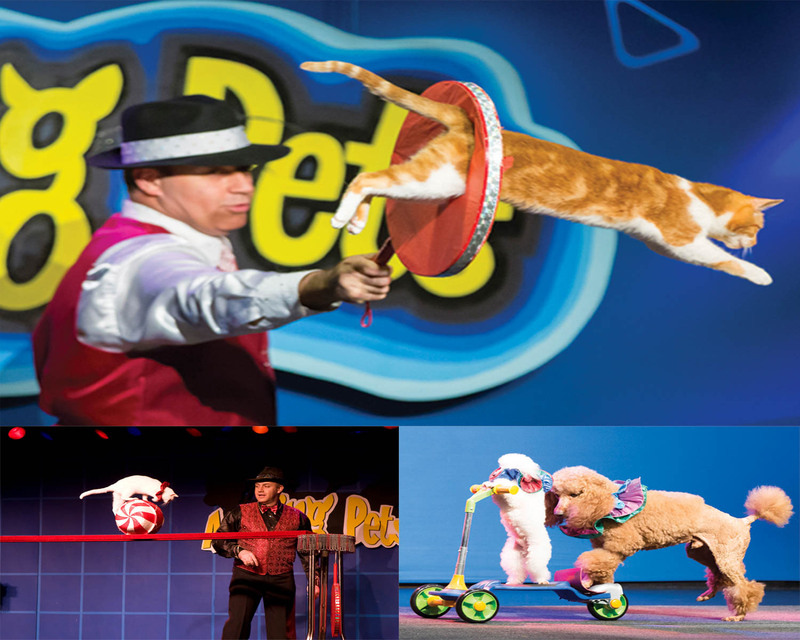 The shows two main elements are comedy and music, and no show in Branson does them better than Presleys’ Country Jubilee. For over 50 years and counting, the linchpin of the comedy has been Gary Presley as “Herkimer.” His son Eric, has been part of the act playing “Little Herkimer” since he was three years old and later developing his own character named “Cecil.” Through the years they have entertained audiences with a familial comedic synergy and humor that is as funny as it is unduplicatable. 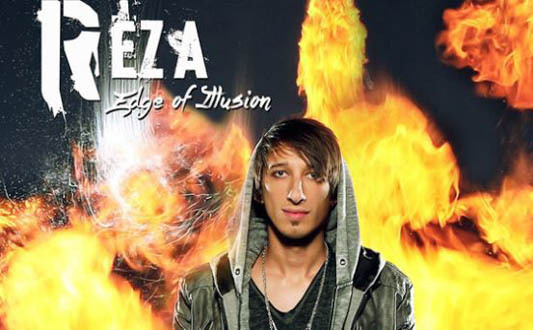 Along the way, Eric has integrated some of his own unique comedy and routines. Most recently, they have been joined by Eric’s son “Ben” insuring the continuation of that one of a kind Presley comedy for generations to come. 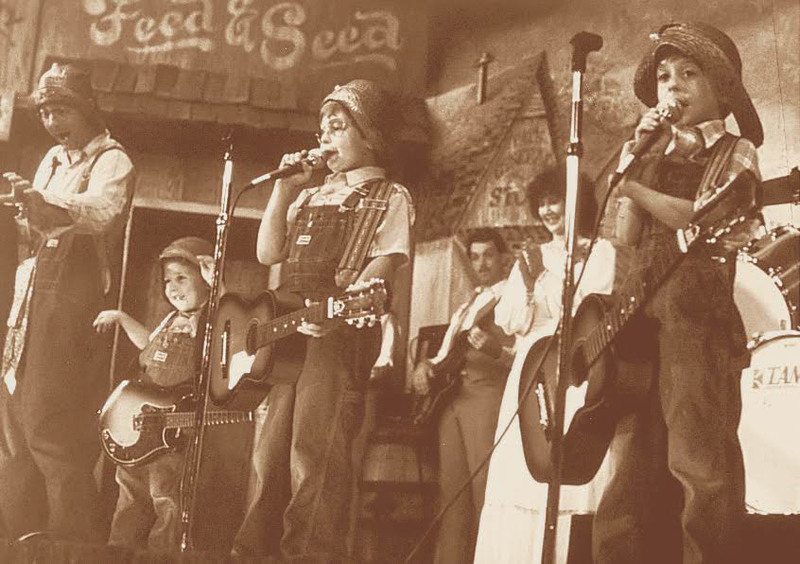 It was a tradition of Presley family musical talent that got the Presleys into the entertainment business. That talent can be traced directly back to Lloyd Presley’s mother, Mamie, who loved the harmonica. Lloyd began his musical career with the “Ozark Playboys,” and his kids, growing up in that musical environment, began playing of their own volition. In 1962, they started performing with their dad every Saturday night in Springfield’s Fantastic Caverns. Gary Presley, is an accomplished guitar player. When he first started with his dad in 1962, he did it playing the guitar. His comedy career as “Herkimer” was to start a short while later. His son, Scott, following in the footsteps of his dad and grandfather, delights audiences nightly as the lead guitar player in the show. Greg, reflecting the passion his great grandmother Mamie had for the harmonica, consistently amazes audiences with what he can do with the harmonica. 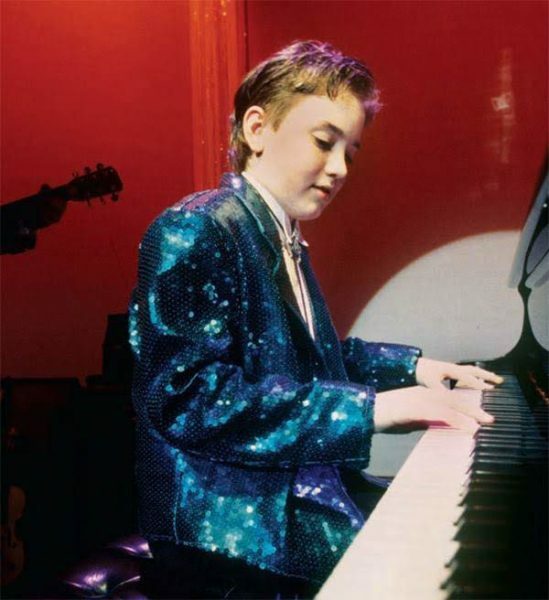 Ten year old John Presley, in one of his earliest show performances. The Presley tradition and passion for music continues with John, Steve’s son. He is the pianist and keyboard player in Presleys’ Country Jubilee and does many of the shows musical arrangements. John’s wife, the lovely and extremely talented, Ambrus Presley, is one of the shows featured vocalists and one of the finest female vocalists on any stage anywhere. Although Gary and Steve Presley are listed as producers of the show, they both quickly admit that their sons are a big reason the show continues to be successful. 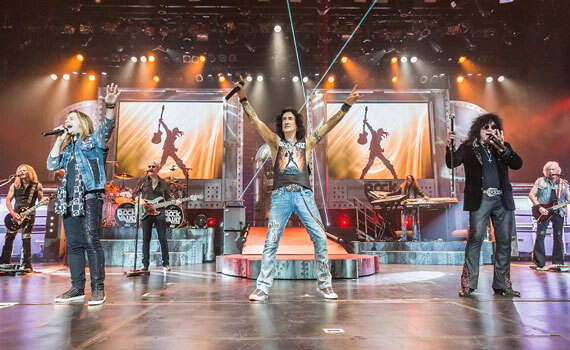 The third generation’s innovations and blending of technology, music and comedy, helps keep the show relevant and on the cutting edge of today’s musical entertainment. Fourth generation Presleys continue the family’s musical tradition of performing in the show. Joining their cousin Ben performing on stage each night Scott’s sons, Brett, 17, plays the bass and Zach, 15, plays, drums for the finale of the show. There have never been any “stars” featured in Presleys’ Country Jubilee. For four generations, and over 50 years, it’s just been “the Presleys” sharing their talent, love for each other, and their passion for comedy and music with Branson audiences. What a great tradition and way to start the next 50 years of “the Presleys” and the phenomenal Presleys’ Country Jubilee! This entry was posted in Branson, Featured, Shows on August 4, 2017 by Gary Groman. 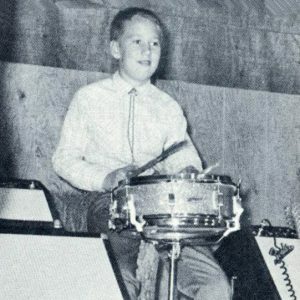 Steve Presley, age 10, playing snare drum while sitting on a log seat. Well maybe in the beginning, the word “drums” would be a slight exaggeration. Oh, he was still the “drummer,” it’s just that the drummer was playing a single snare drum while sitting on a tree log with a piece of wood nailed on top for a drum stool. It was even a little more challenging than that. In 1967, at age ten he left his friends in Springfield to move to an isolated spot on Highway 76, where his family was building Branson’s first live music theatre. At this point, Steve’s life was changed forever. He went to school days, helped in the theatre, drummed in the show, and discovered the Ozarks outdoors and squirrels. In his free time, he hunted squirrels and other small game in “tick-heavy brush” near the theatre on the family’s property. He remembers walking across, the usually untraveled, Highway 76, to one of the few businesses in the area, “Jones Hardware Store” to buy BBs for his Daisy BB gun. From the very first performance of the Presleys in their new theatre, Steve has been the drummer and so much more. Like his older brother and sisters, he did whatever was necessary to help the show succeed. He sold tickets from the screened in back porch of the family home and a little “outhouse” looking ticket booth, in the front of the theatre; helped his dad and sister, Janice, clean the theatre after shows; and got his first job in marketing, walking through the campgrounds in the Branson area handing out Presleys’ brochures. Another “marketing” job was putting paper bumper stickers on the cars at intermission with masking tape. It took keen hearing, timing and quickness however. When he’d hear the bass guitar start playing for the second half of the show he’d run back into the theatre and start playing the drum again. Over 50 years later, the drums have changed, but not his love of playing them or his smile. Over the last 50 years a lot has changed. Jones Hardware is long gone and Highway 76, filled with theatres, attractions, businesses, and non-stop traffic, has become the famous “Branson Strip.” His single snare drum and log drum seat have been replaced by a high tech electronic drum set atop a platform at center stage. One thing has not changed however, his love for playing the drums, which he has been doing continuously in Presleys’ Country Jubilee for over 50 years. In 1976, he made one of the best decisions of his life when he married his long-time sweetheart, Raeanne Miller. While both were attending Branson High School, Raeanne worked as an usher at “Presleys’ Theatre.” Together, in addition to raising a family, their involvement at the theatre and with the show, they have unstintingly given of themselves in serving the Branson community and its entertainment industry. Among other things, Steve was the volunteer chairman of the Advertising Committee for the Branson CVB for over 20 years, retiring from that role about four years ago. Raeanne served in many public service positions, most recently as the Mayor of Branson. Oh, and that smile you see while he’s playing. It’s the genuine smile of a man reflecting his love for what he is doing and being able to do it with his family. This entry was posted in Branson, Featured, History, Shows on July 20, 2017 by Gary Groman. “The announced renovation of Highway 65 in Springfield is scheduled to start on July 10,” said Preston Garrison, Director of Operations for the Branson Tourism Center. “The southbound Highway 65 exits, from both the east and west are scheduled to be closed the weeks of July 10 and July 17. There will be no impact on the northbound lanes during that period, he added. Angela Eden, Senior Communications Specialist for the Southwest District of the Missouri Department of Transportation said that it’s a major $10.8 million project. It includes rebuilding the outside two lanes in each direction between Kearney and Sunshine Streets and other work. In addition to the southbound exit closures, Highway 65 will be closed, one direction and location at a time, at various times, between Kearney and Sunshine Streets in Springfield. The northbound lanes will be open through the Week of July 31while the southbound lanes are being worked on. The southbound lanes will be open after the Week of July 31 while the northbound lanes are worked. Although there are alternative routes to the official “signed detour,” he advises their use only by those familiar with the area. It provides a clean shot to and from and to I-44 with no stop lights or exposure to local Springfield’s traffic which will also be detouring around the construction. Week of July 10– The westbound I-44-to-southbound Route 65 ramp and the eastbound I-44-to-southbound Route 65 ramp will be closed as well southbound Route 65 between Kearney Street and Division Street. Week of July 17– The westbound I-44-to-southbound Route 65 ramp and the eastbound I-44-to-southbound Route 65 ramp will be closed as well southbound Route 65 Division Street and the Chestnut Expressway. Week of July 24 into the Week of July 31– Southbound Route 65 will be closed between Chestnut Expressway and Sunshine Street. Week of August 7– Northbound Route 65 will be closed between Sunshine Street and Chestnut Expressway. Week of August 14– Northbound Route 65 will be closed between Chestnut Expressway and Division Street. Week of August 21 into the Week of August 28- Northbound Route 65 will be closed between Division Street and Kearney Street. Week of August 7 into the Week of August 28- South Bound Lanes: There will be no impact on south bound travel on Highway 65 between Branson and I-44. For more information, please feel free to call one of Branson Tourism Center’s Branson based Travel Planners at 1-866-593-9740. They’ll also answer questions about Branson including its shows, hotels, and attractions as well as assist with reservations. There is no charge for this service and they are available daily, except Christmas Day, from 9:00 AM to 8.00 PM. This entry was posted in Branson, Featured, News on June 27, 2017 by Gary Groman. 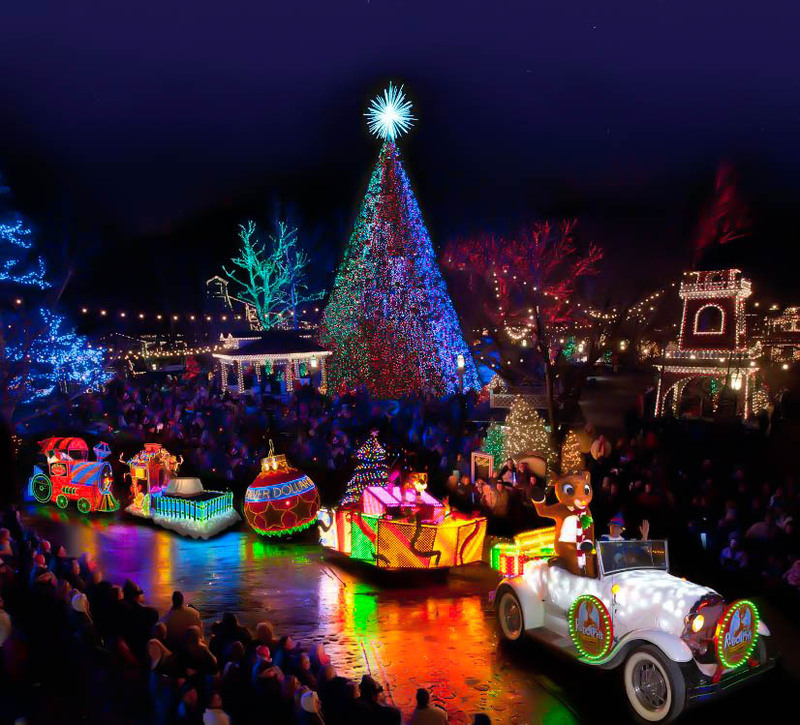 Three free Branson outings for families to enjoy! Table Rock Lake’s Dewey Short Visitors Center on south end of Table Rock Dam. “There’s more live shows and attractions for families to enjoy in Branson than ever before,” said Preston Garrison, Director of Operations for the Branson Tourism Center. “Their prices, and the price of lodging in Branson, are among the most reasonable anywhere, making Branson one of the greatest vacation values in America,” he added. 1. 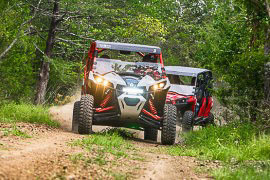 Table Rock Lake Shore Trail: Spending time on the typical trail through the woods might not be at the top of the list of activities for a lot of reasons. This trail however, is different. The 2.2 mile trail is asphalt, wide, very level, and is ideal for just about everyone, including families with small children. 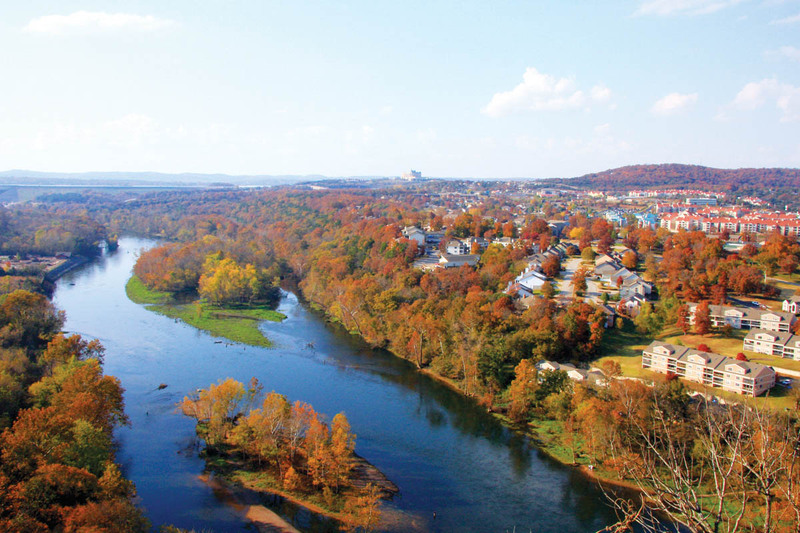 A nice excursion would be to walk from the Dewey Short Trailhead to the Showboat Branson Belle. Enjoy the beautiful grounds, see the Showboat up close, have some refreshments, shop its shops, and then return to your starting point. 2. The Dewey Short Regional Visitors Center at Table Rock Dam: The $7.9 million, 15,000 square foot U.S. Army Corps of Engineers visitor center has been called “the crown jewel of Table Rock Lake.” It’s one of only 11 Class A visitor centers in the U.S. and is located at the opposite end of the parking lot from the Table Rock Lakeshore Trailhead. Its floor to ceiling glass windows, on the Table Rock Lake side of the building, offer an unparalleled view of Table Rock Lake and Lake Taneycomo. 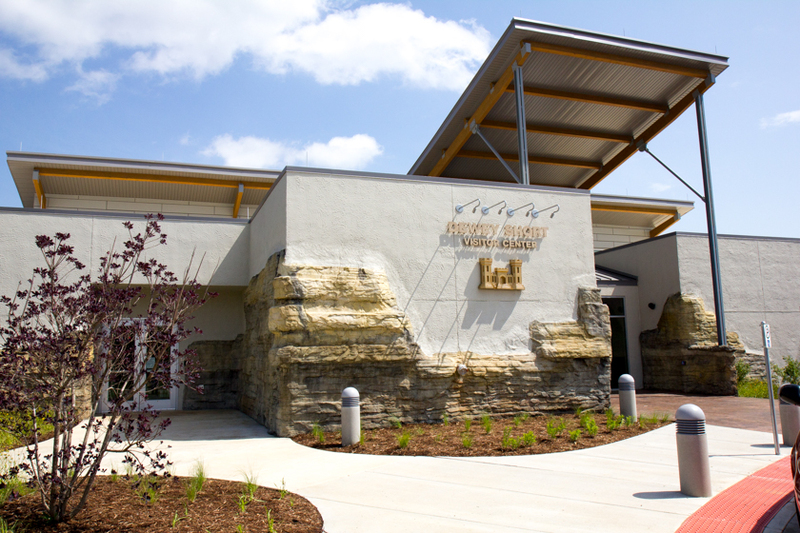 The Center features interactive activities, displays on area history, nature and the inner workings of Table Rock Dam, movies, a gift shop with unique merchandise, and an interesting film on the construction of Table Rock Dam. 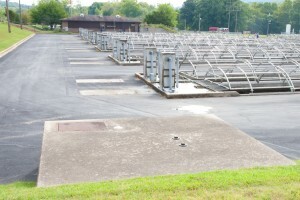 Raceways at the Shepherd of the Hills Hatchery contain hundreds of thousand Rainbow and Brown Trout. 3. 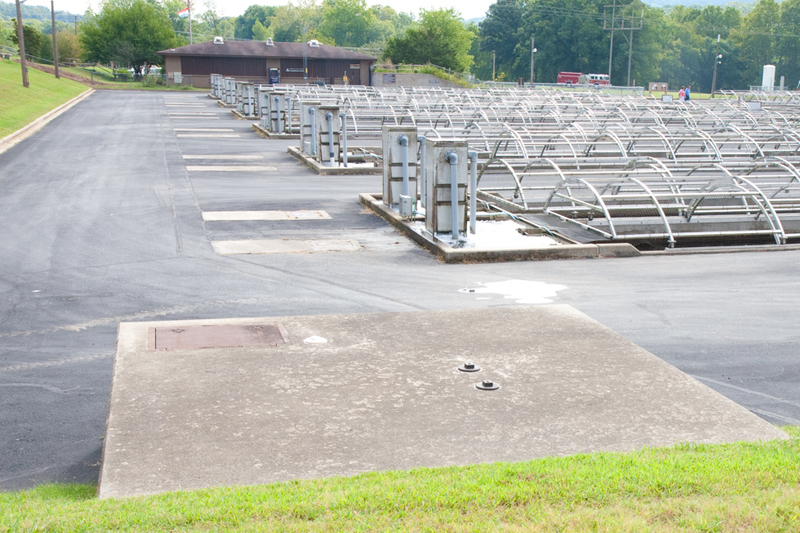 Shepherd of the Hills Trout Hatchery: The “Shepherd of the Hills Trout Hatchery,” is less than ten minutes from the famed Branson Strip at the foot of Table Rock Dam. The hatchery itself is part of a 211 acre “Conservation Center” with a wild life refuge, trails, boat launching ramp, picnic areas, and a Visitor Center. 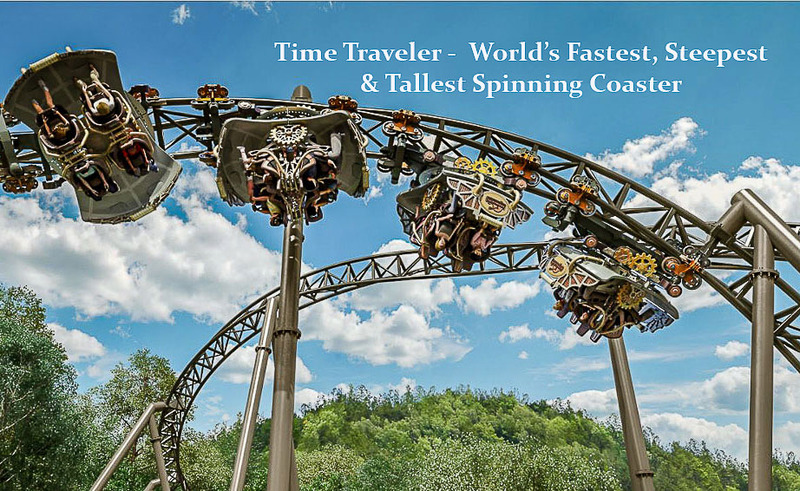 It’s operated by the Missouri Department of Conservation and is visited by over a quarter of a million people annually. The hatchery itself is just part of the 211 acre “Conservation Center” with a wild life refuge, trails, boat launching ramp, and a Visitor Center. The Visitor Center features an interesting nature display and a short video on the hatchery and the process involved with producing the trout that makes Lake Taneycomo one of the premier trout fisheries in the nation. There’s a huge aquarium with “lunker” Brown and Rainbow Trout. Visitors are welcome to take self-guided tours of the “race ways,” by themselves during normal business hours. They will see thousands of trout in the various stages of development from the smallest to the large “brood stock” used to produce Lake Taneycomo’s trout. The Visitor Center opens at 9:00 a.m. every day except, Thanksgiving, Christmas, and New Year’s Day. 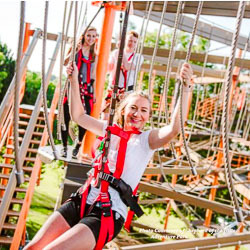 These are just the free activities in one area of Branson! 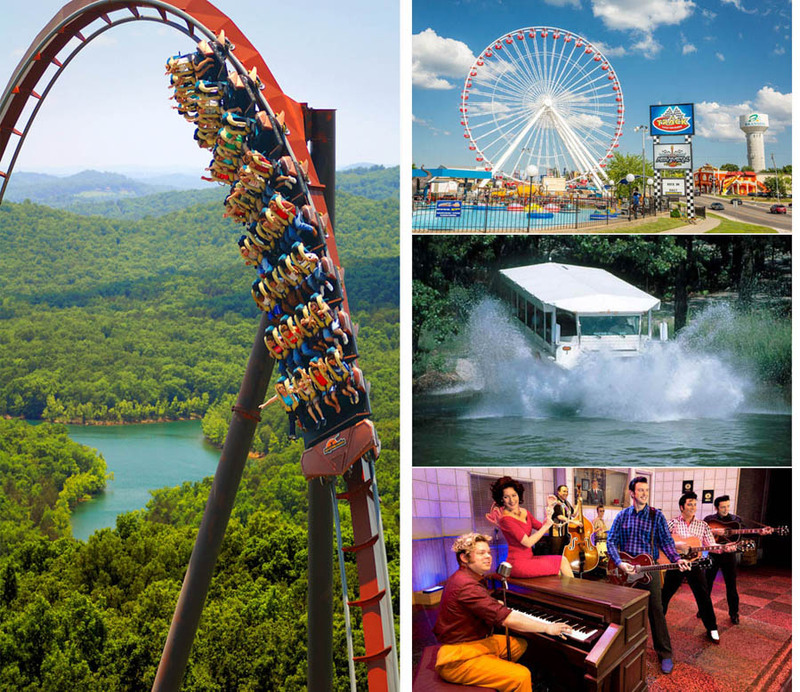 From grist mills, to scenic overlooks, feeding ducks and geese, “Dicks 5 & 10,” a free downtown trolley, and so much more, Branson has a wide range of free activities that families can enjoy together. For more information on these activities, Branson shows, attractions and lodging please feel free to call the Branson Tourism Center toll free at 1-800-785-1550. This entry was posted in Branson, Featured, Outdoors on May 21, 2017 by Gary Groman.